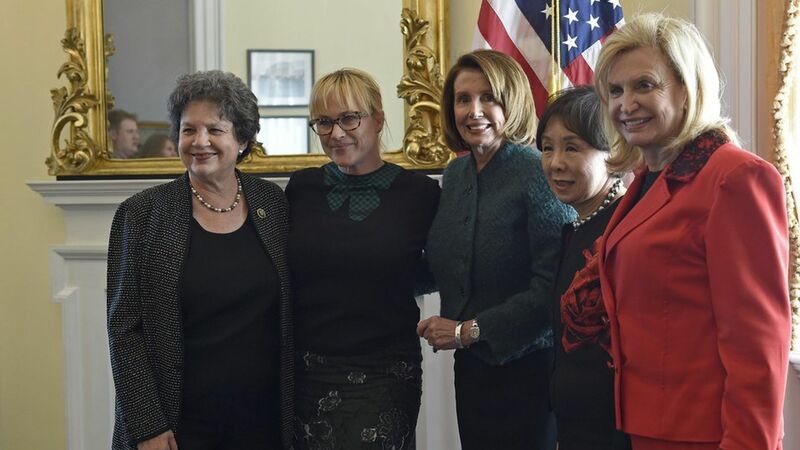 The House Democratic Women's Working Group held a hearing on paid family leave, hosting advocates and state legislators to accelerate the national conversation about the issue. Why it matters: The U.S. is the only developed nation without paid family leave on a national scale, but support for leave is widespread. Four states have already passed legislation, and several others are currently debating the issue in state legislatures. Ivanka Trump and Marco Rubio recently teamed up to support paid family leave. What they said: "Paid family leave is not a women's issue. It is an American issue," journalist Josh Levs said. Still, Rep. Lois Frankel, who chairs the House group, said women are particularly disadvantaged because it is typically women who drop out of the workforce for family reasons. This is a result of the sexist belief that men should be the breadwinners, Levs said.